Nick Williams is an architect with a breadth of experience across consulting and academia, specialising in digital strategy. He studied architecture at the University of Melbourne, at the Architectural Association, London, and is awaiting the conferment of a PhD from RMIT University. 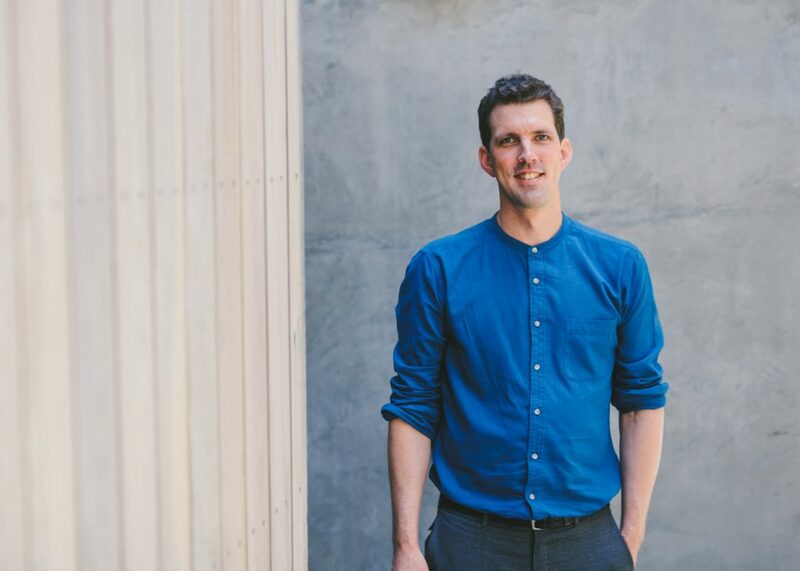 He has been a research academic in the Spatial Information Architecture Laboratory at RMIT, where his work has won numerous awards and been widely published, before working with design studio and fabrication consultancy AR-MA. Currently, Nick is a digital practice leader at Aurecon Engineering, overseeing all aspects of Aurecon’s digital strategy and its implementation. He also drives a computational design network across Aurecon’s global network, connecting a diverse group of practices at scale.